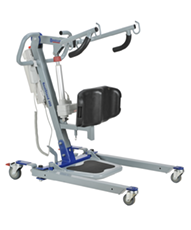 A more economical choice, manual pool lifts are completely operated by the caregiver, and feature hydraulic-assist technology. 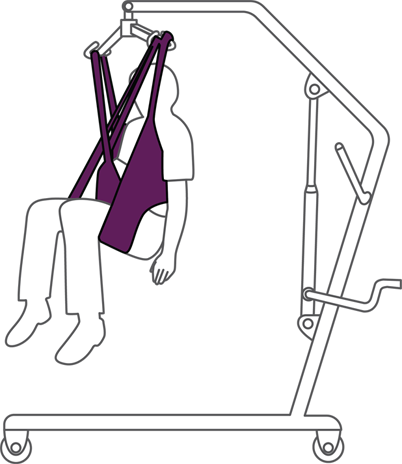 Manual pool lifts require more physical exertion from the caregiver. These lifts are built to withstand the elements and continual submerging in pools. 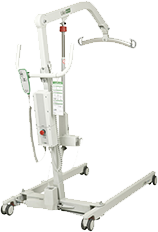 Spinlife offers a large variety of power patient lifts. 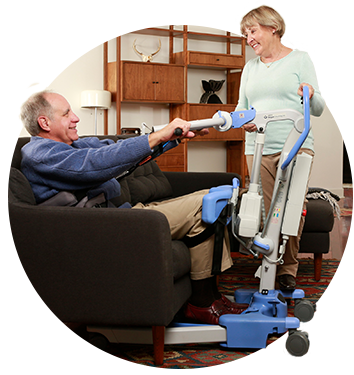 Unlike manual pool lifts, these feature powered controls to ease in caregiver operation. Many feature emergency return functions and manual backup. Like manual pool lifts, these power pool lifts were designed to handle continual pool submerging and the weather. With economic and high-end options, finding the perfect power pool life for your needs is a breeze. With new ADA regulations regarding Title II and Title III pool and spa facilities, these pool lifts feature ADA compliancy. 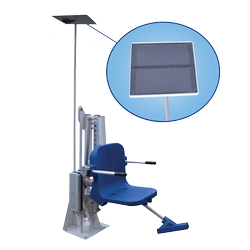 These regulations include minimum lifting capacity, user operability, as well as having a solid seat of 16” or wider and the ability to submerge below the water 18” below stationary water level. 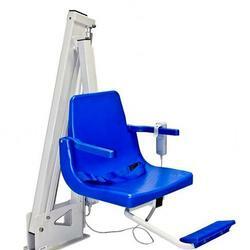 For more complete guidelines, visit the ADA Compliant Pool Lifts page. 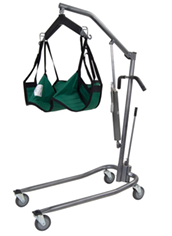 These patient lifts are suited for a spa setting, meaning transfer in and out of hydrotherapeutic systems, as well as hot tubs for homecare use. 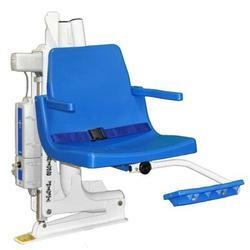 These models are fully-powered, and many meet the ADA requirements for pool and spa lifts. 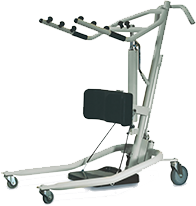 Durable and able to withstand continual submerging, the spa lifts we offer at Spinlife can meet almost any need. Shop SpinLife for pool lifts for residential use, or ADA compliant pool and spa lifts for public pools. Choose from great brands like Hoyer, Aqua Creek, Global Lift Corp and S.R. Smith. 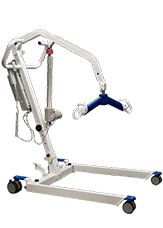 From manual hydraulic pool lifts to fully powered models, we have a pool or spa lift to meet your needs. 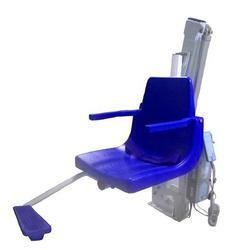 As of January 31, 2013 ADA compliance is required for Title II and Title III pool facilities. 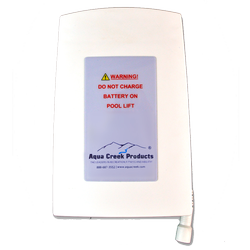 Both public and private facilities are affected by this ADA standard for pool lifts. 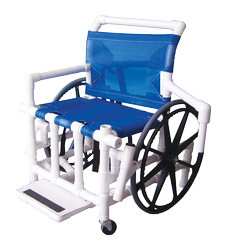 Compliance can easily be reached by purchasing a pool lift which meets ADA requirements. Public facilities are classified under Title II and include public and government facilities such as, Parks and recreation districts, public schools and universities, municipalities, cities and counties. Private facilities are classified under Title III and include places of public accommodation and commercial facilities. 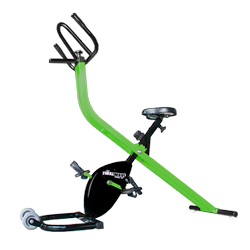 Hotels, fitness and sports centers, private schools and universities, waterparks, hospitals, healthcare facilities, etc. are classified as Title III. 5. The facility actively rents out their units when owners are absent, using advertising, taking reservations over the phone or providing meals or housing services (vacation timeshares). Please note that each pool within a facility requires a lift. Sharing a lift between two pools even on the same property is not in compliance.